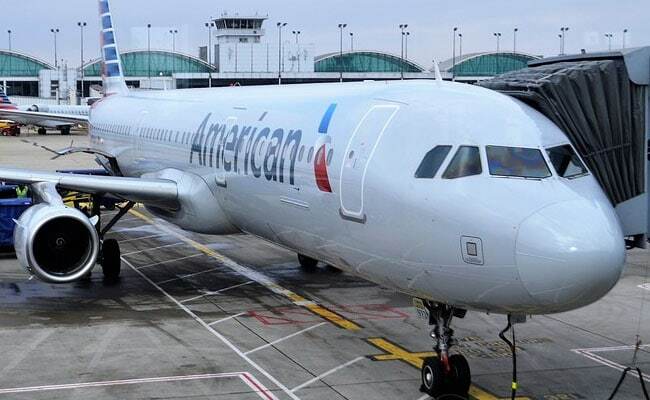 Miami International Airport said on Wednesday police was investigating a security concern related to American Airlines flight 257, which was bound for Mexico City. American Airlines Group Inc on Wednesday said a security concern related to flight 257 bound for Mexico city from Miami was a "non-credible threat, that should be cleared momentarily." Miami International Airport had said in a tweet earlier that police were investigating a security concern related to the flight. The passengers on the flight had been evacuated, the airport said.